We’ve launched a brand new LED Light Panel that features increased lumen output, making the panel up to 41% brighter than its predecessor, without any additional energy consumption. 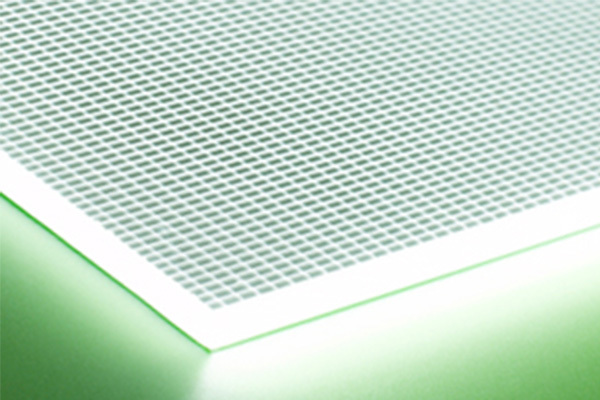 Terry Cattle, Head of Product at Bright Green Technology commented: “We’re constantly working to improve the quality and efficiency of our products and take advantage of the advances in LED technology. Our new Light Panel will give our customers even better illumination with no extra energy usage and at no extra cost.